Everyone on Sesame Street loves to have fun with friends. Bert and Ernie enjoy throwing a football. Big Bird likes to spend time reading to Elmo and Zoe. 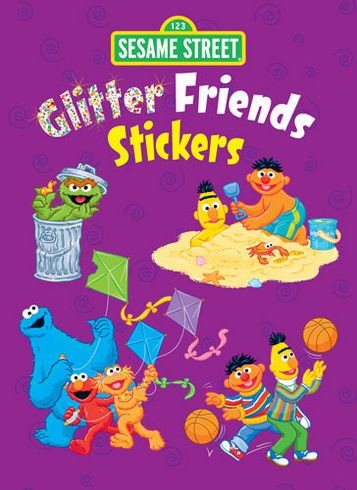 But that's not all: you'll find 12 glitter stickers of the gang flying kites, sharing snacks, playing at the beach, and more.